With Warmind nearly here, players who have wandered off to enjoy other games are looking to see if Bungie’s latest expansion, Warmind, has the game headed in the right direction. The consensus is the developer has made some good moves recently, but there is a long way to go. Warmind will likely help many players decide whether Destiny 2 is worth their time going forward, so many are eager to try it out. Here is the May 8, 2018 release time for Warmind, including when Guardians can download and preload update 1.2.0 and hotfix 1.2.0.1. During this time players will not be able to access Destiny 2. This time could be reduced or extended as it has in the past, but that won’t be known until Bungie gives word themselves. The best way to know if the game is playable up to the minute is to follow the Bungie Help Twitter. For those who need to convert this information into a different time zone, try a time zone conversion tool. The ability to download and preload Destiny 2: Warmind happens during the down time. It’s certainly not an exact science but download and preload availability should happen one hour after maintenance begins. PC users should check the Battle.net app for their update. 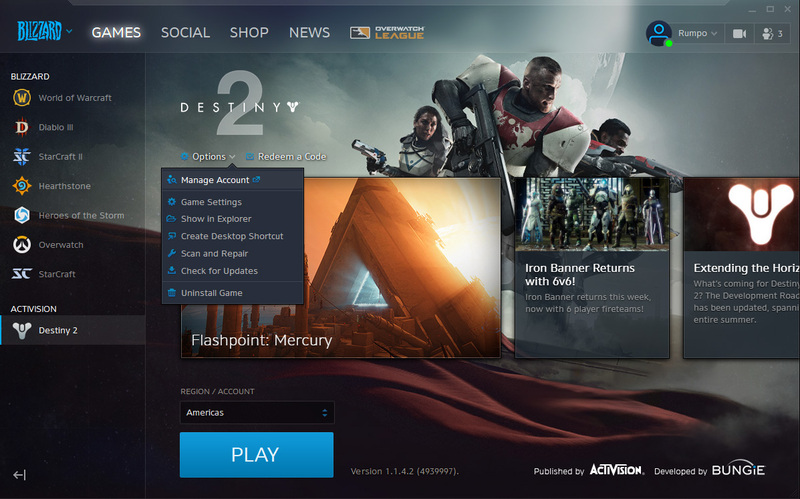 Select Destiny 2 from the left column, then click the Options button to get drop-down menu. Select Check for Updates to see if there’s anything to install. For those that won’t be home, open the Settings in the Battle.net app and click on Game Install/Update. If Automatic Updates are enabled everything should be installed as soon as it’s available. For players on the PS4 or Xbox One, automatic updates should be enabled by default. This means Warmind will install as soon as it’s ready if there is an internet connection and the user is signed in. Shacknews will be all over the Warmind expansion. 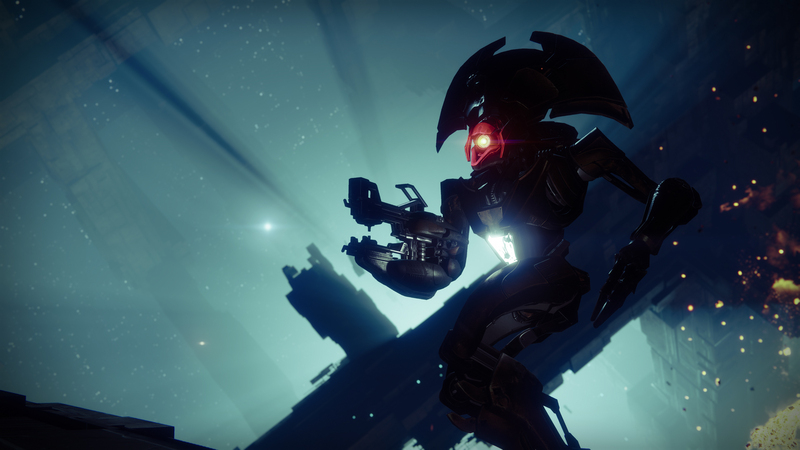 Once players have the release time sorted for their region, as well as download and preload times, visit the Destiny 2 strategy guide to get all the help a Guardian could need.